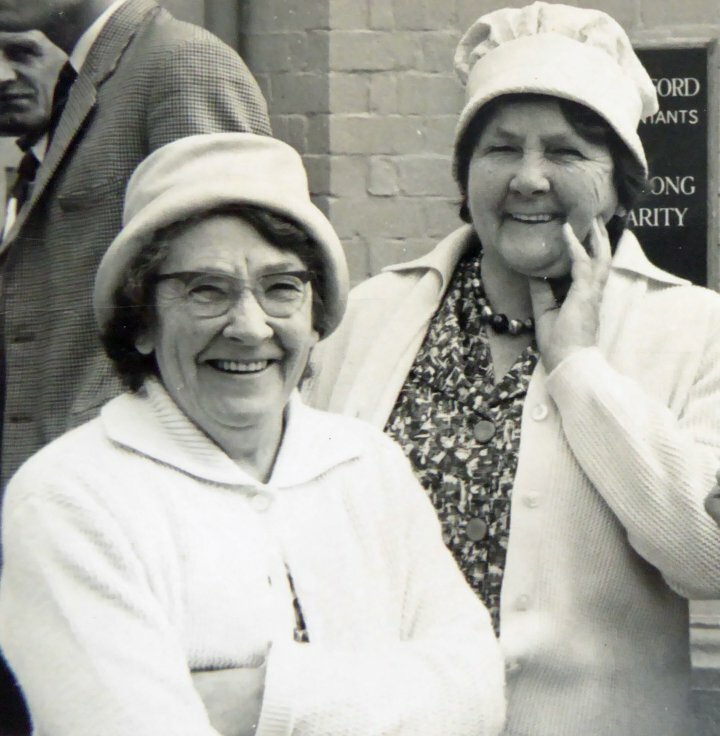 These two ladies are Elsie (left) and Rose (right) Stevens who lived at 55 Rolle Street. They were the daughters of Harry Samuel Stevens and the sisters of Herbert John Stevens. They never married. Thanks to their brother, Eric John Stevens, for this photograph.